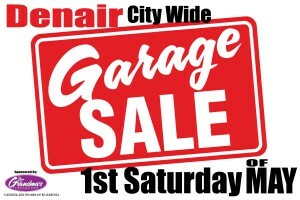 Looking for a great way to get rid of your household clutter and make some extra cash at the same time? 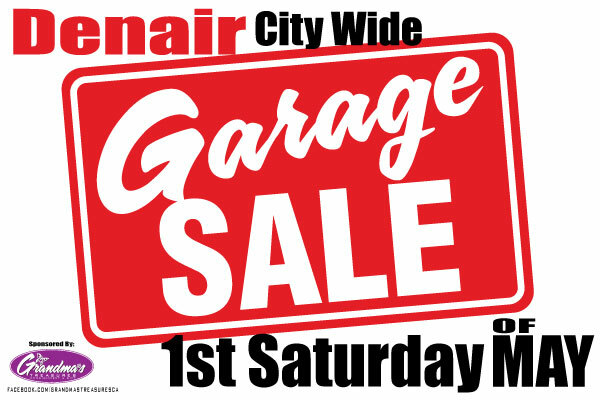 Join your Denair neighbors on Saturday, May 6, 2017, and have a garage sale! It’s a great way to recycle all of those items around your house that are collecting dust, but may have along life ahead of them, for someone else. Grandma’s Treasures is sponsoring the city-wide yard sale. You can contact Grandma’s Treasures to get put on the map for the event. Posted in News and tagged garage sale, Grandma's Treasures, yard sale.